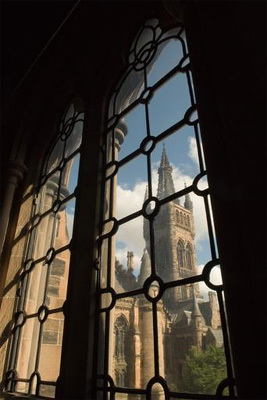 Manuel Álvarez Florencio came to the University of Glasgow in 1874 for two years to study Engineering. He was born in Oviedo, Spain, son Manuel, a merchant. While at the University, he studied the subjects of Natural Philosophy, Mathematics, Chemistry, Physics, Civil Engineering and Mechanics (both office and field work).